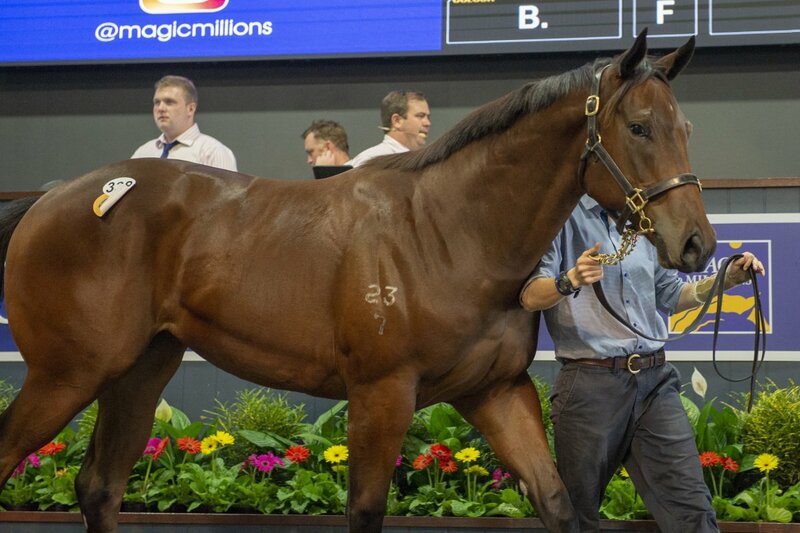 The other top seller on the day was Lot 346 – a strapping son of Spill the Beans from top producer Love’s Great who sold for $170,000 from Tullyard to Helen Page. 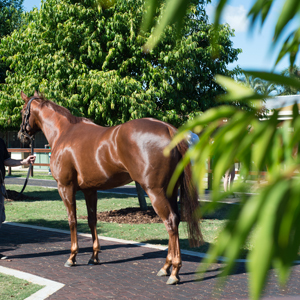 “Spill the Beans is an up and coming young sire, quite exciting and he might be the next young top stallion for Queensland,” Page added. 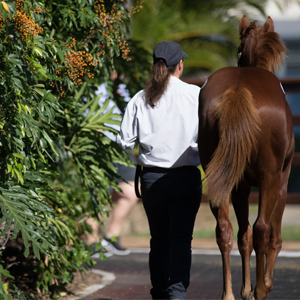 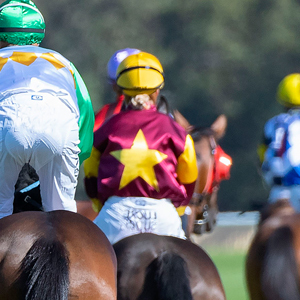 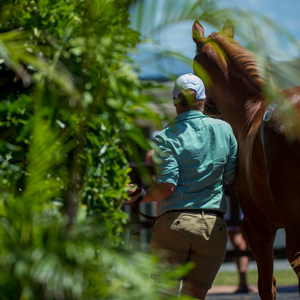 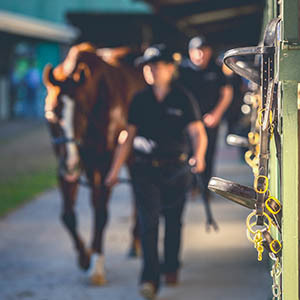 “Today’s sale like many other sales this year showed that quality lots were keenly sought after,” Magic Millions Managing Director Barry Bowditch said.